Need help in justifying the switch to a new LMS? Or, taking your in-person training programs to an online environment? 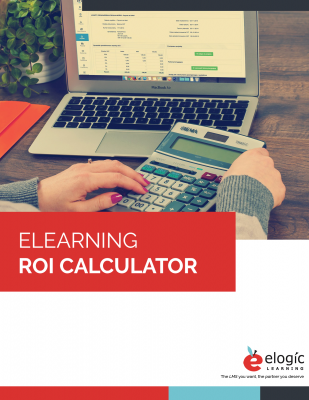 Use this elearning ROI calculator to prove the business case and justify the spend. Use our calculations to figure out the costs of your employees, consultants, SMEs, and more. Use our calculations to figure out the costs of materials, facility rentals, revisions, and more. After plugging in all relevent training costs, our spreadsheet will give you a grand total. Then watch the magic happen as your training cost comparison automatically happens!